Sprinkle attracted quite the following when it debuted in 2011, using its realistic water physics to show people what Tegra 2-equipped tablets were capable of. Players controlled a wooden water cannon mounted on a crane and fought fires across a diverse assortment of stages, with water pushing rocks and giant blocks of ice around in order to save houses in hard to reach places. The fire itself was as pretty to watch as it was a pain in the rear, spreading from house to house as gamers discovered that maybe, just maybe, they weren't cut out to be firemen. 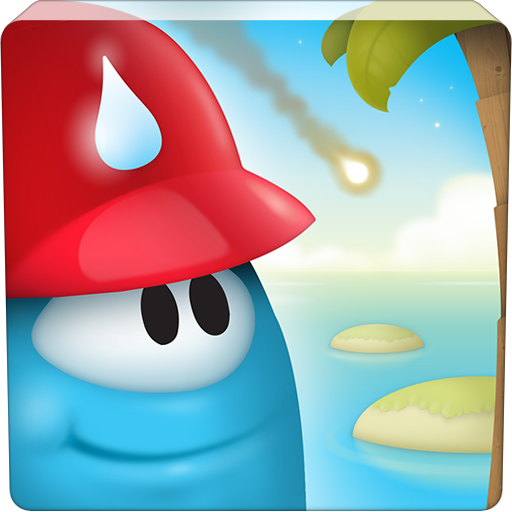 Now Sprinkle Islands is available in the Play Store, a sequel packed with 48 new levels spread across four tropical islands. 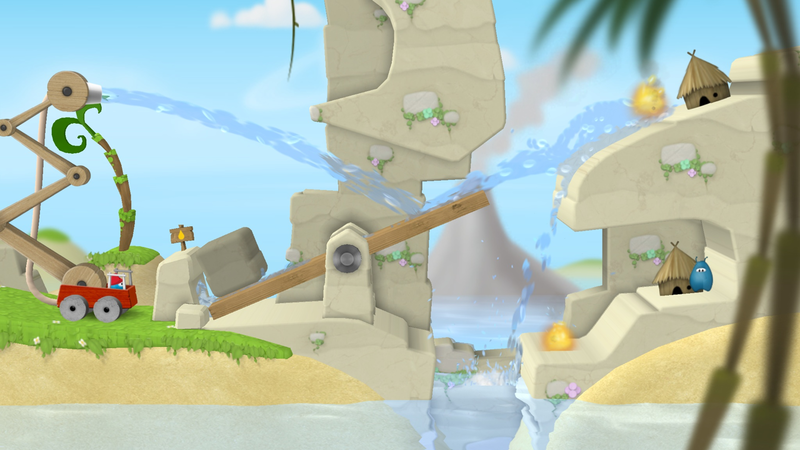 There are many lessons buried in Sprinkle Islands. The world of Titan is set ablaze when trash rains down from a lost space ship sent from Earth, showing the possible repercussions of refusing to deal with our trash here at home. Players have to rescue the implausibly adorable Titanese with a water supply that is strikingly limited, and they are rewarded for finishing a level with as little water as possible. The poor little wooden huts burn faster than perhaps any structure known to man, reminding us why we don't all live in one anymore. Sprinkle Islands adds a little spice to the original's solid formula. 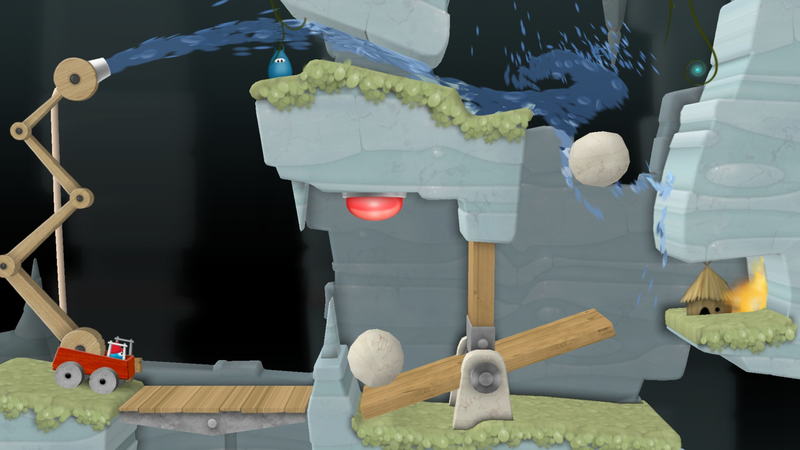 The touch controls have been revamped, and there's more water to show off the game's physics engine. There are pools of it, oceans, and objects floating about. 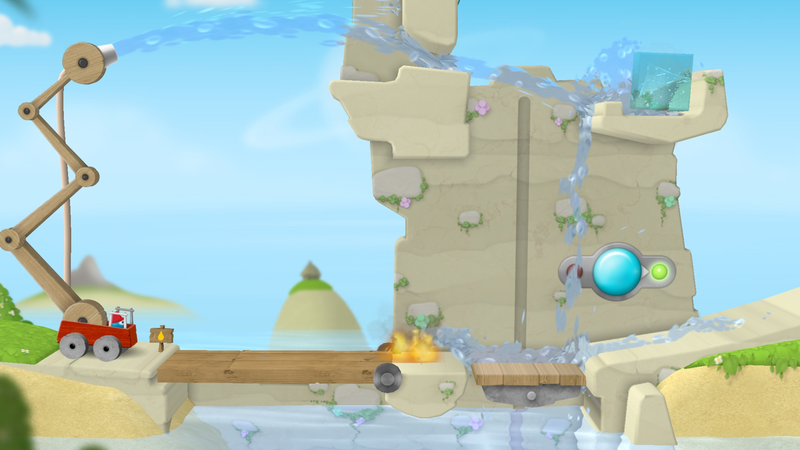 But your supply is still limited, and players are still rewarded for being frugal with their water cannon. 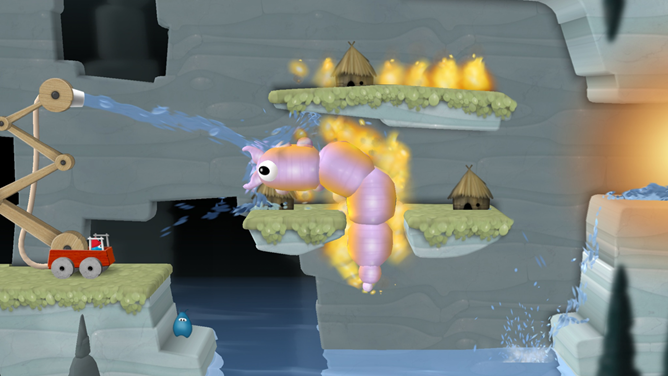 The graphics are more vibrant this time around, and the fire truck now moves within levels, making each area feel less static. 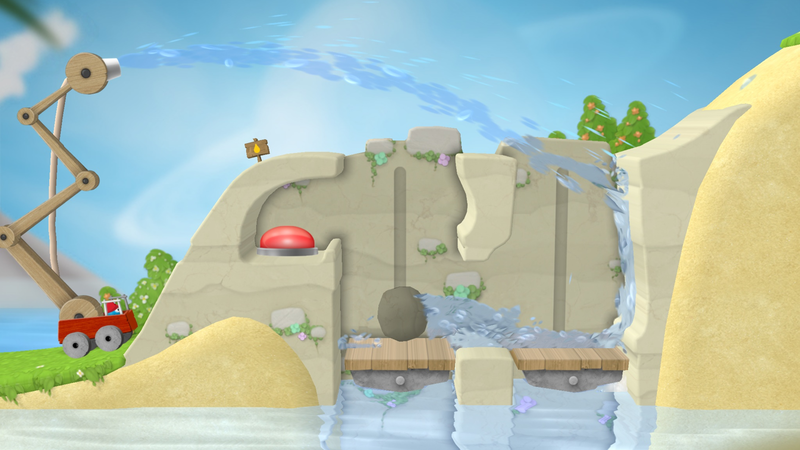 The setting's more diverse, and there are boss battles waiting at the end of each island. 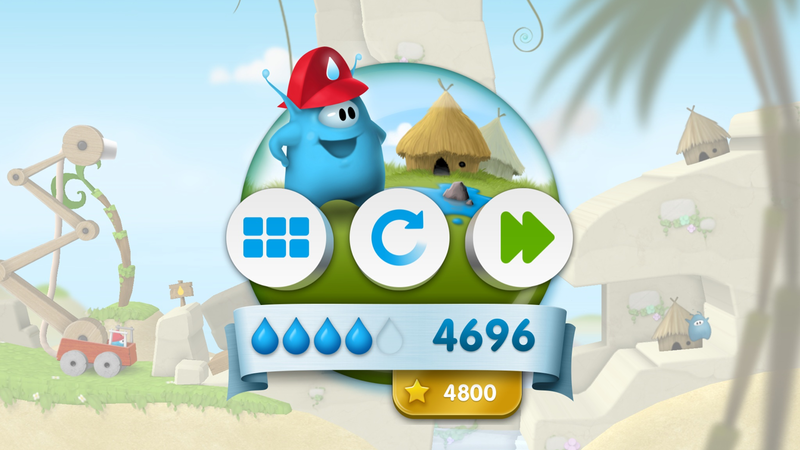 The free version of Sprinkle Islands contains zero ads, but it only provides the first eight levels. The full game is available for just $1.99. 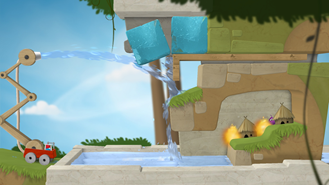 Both versions are completely free of IAPs. Now that's a water distribution model Mediocre should be rewarded for.